Ever wonder what other countries drink to ring in the New Year in style? 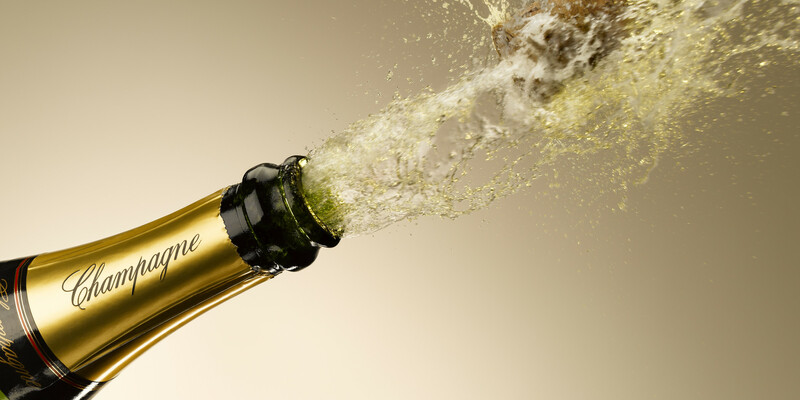 In the United States, we love to toast with a flute of bubbly. Let’s begin with Russia, who spans two calendars (Julian and Georgian). With their country-favorite, Vodka, some Russians toast twice, once for each calendar. Next up, Australia, with a frosty cold beer, since it is Summer down under from December to February. 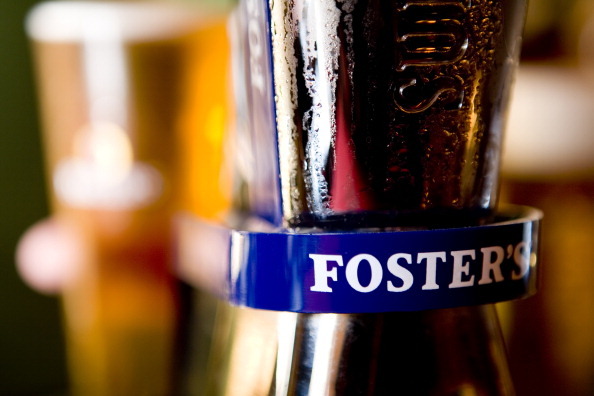 A Foster’s, preferably, mate! Moving over to Vietnam. How about a spiked frozen coffee shot? Caffeine and a little sweetness? Count me in. Curious about Somalia? Me too, and it sounds intriguing, with Spiced Tea. A perfect complement to take a break from the alcohol. 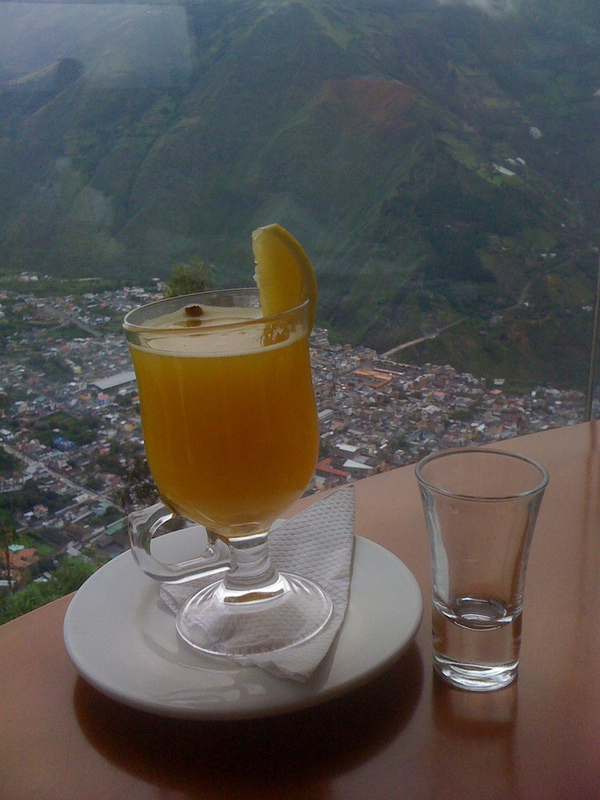 Hello there, Ecuador. What do you have for us? 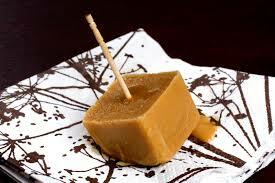 Canelazo. 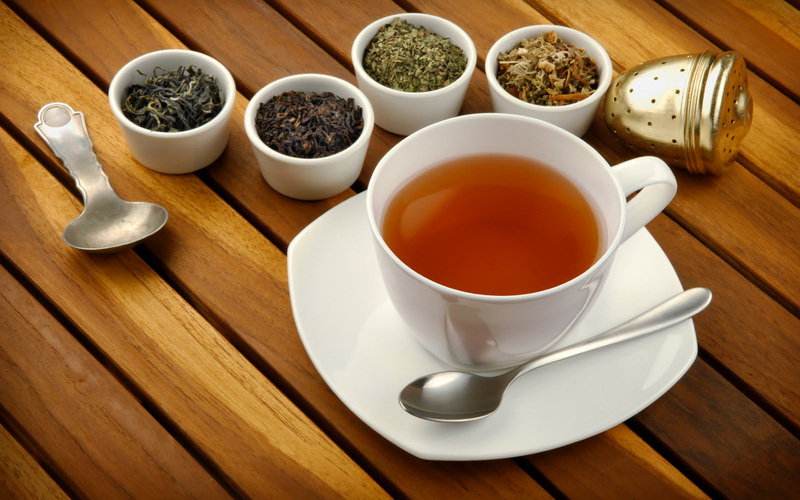 Warm shots of strong alcohol, spice, and citrus will give you a refreshing kick. And, how gorgeous is the lush, green background to accompany your New Year’s drink? 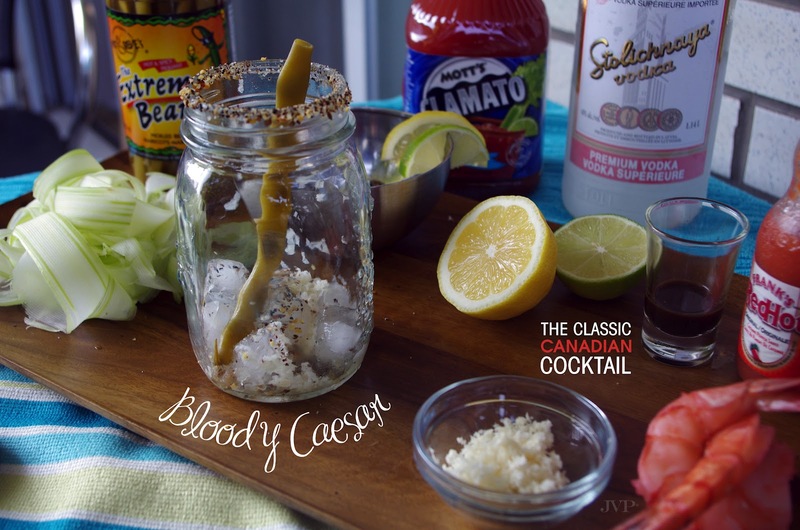 Closer to home, in Canada, is a Bloody Caesar. They do them up with Clamato juice and a hint of horseradish. We hope you enjoyed reading about “go to” drinks around the world! This year, at Julia’s, all diners may enjoy a complimentary glass of champagne or sparkling apple cider to ring in the New Year.